Christy Ballard is the long time General Counsel of Tennessee Department of Education. Nobody in the state knows Education Law and/or Ethics in Tennessee better than Christy Ballard. And she shares her vast knowledge. 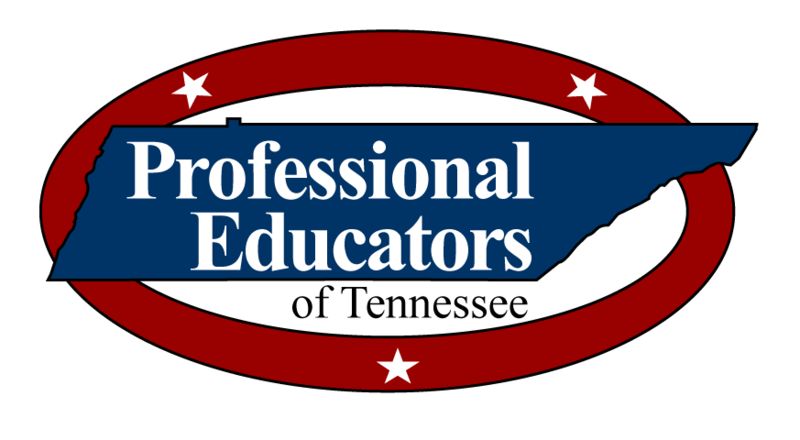 She regularly assists in the implementation and enforcement of Tennessee’s education laws and regulations by providing legal technical assistance to local school board attorneys, other state agency staff, legislators, LEA officials, teachers and the general public by providing the TDOE’s position on school related laws and regulations.